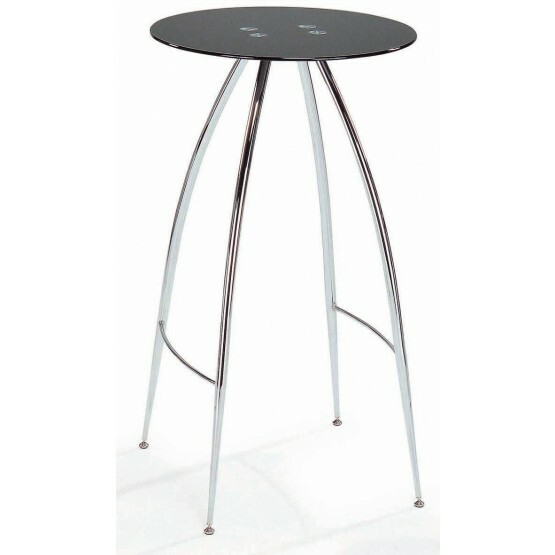 This modern bar table with thin legs will complement most modern and contemporary spaces. 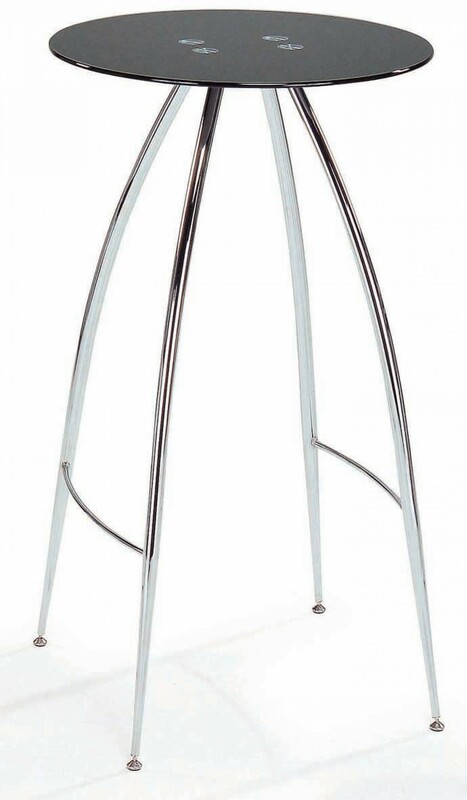 Adding this bar table to any kitchen will create additional seating and save space due to its small structure. W23.62" x D23.62" x H40.16"